For any of you out there who are adopted you, especially, can relate to the depth and complexity of this topic. A lot of people have atypical upbringings. For instance those who grew up in the foster system, were raised by a relative or grandparent or even those who know only one of their birth parents; they may be in similar situations where they wish to seek information on their birth family; however, those scenarios often yield more readily available information than that of an international adoptee. It has taken me 29 years to address this part of my past. All my life I’ve known I was adopted, you can read more on my adoption story here. Honestly, it has been a frequent focus, not by choice but was often a topic of interest for people first meeting me. I guess it was mostly due to ignorance as I’ve learned that many people have no clue what adoption is all about. I remember a woman once asked me “how’s that working out for you?” when she first heard I was adopted…WTH? So even though it came up a lot, and at certain periods in my life I had to work hard at dealing with its associated issues, I was always focused on adoption in my present life. I never thought about my life pre-adoption. Okay, I shouldn’t say “never.” Like a lot of teenagers, who were coming-of-age, I had issues. I went through a period when I was 15 years old where I was convinced I wanted to find my birth family. My parents took my request in stride. 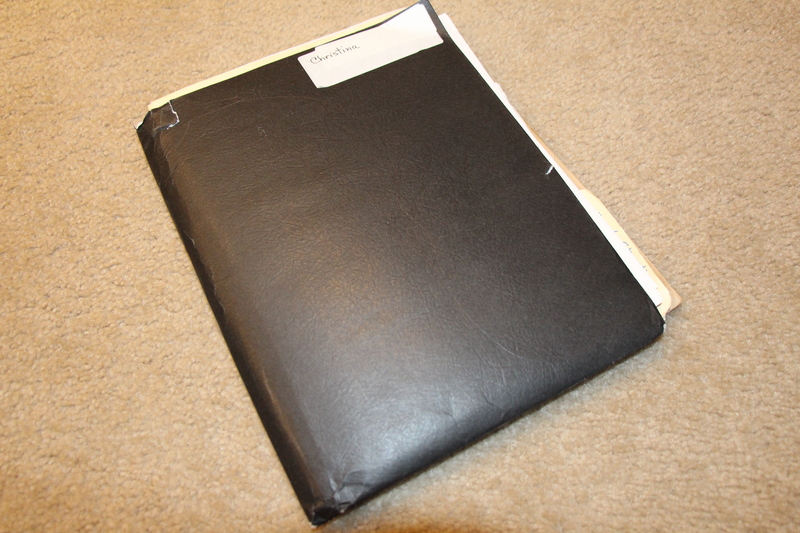 They dug out my adoption folder that held every piece of information about the first nine months of my life. We went through it, tears were shed, and we talked about the real problem at hand (which being an emo 15 year old at the time I couldn’t even tell you what that was). I quickly realized that the answers to my teenage identity crisis was not in that folder..
It’s been almost 15 years since I last looked at that folder. I am no longer a lost, emo, hormonal teenager looking for a scapegoat. I am at a point in my life where I need to face this, for better or worse, and just do it. If I don’t, then it opens up the chance of regret…and I’d like to limit that in my life whenever possible. 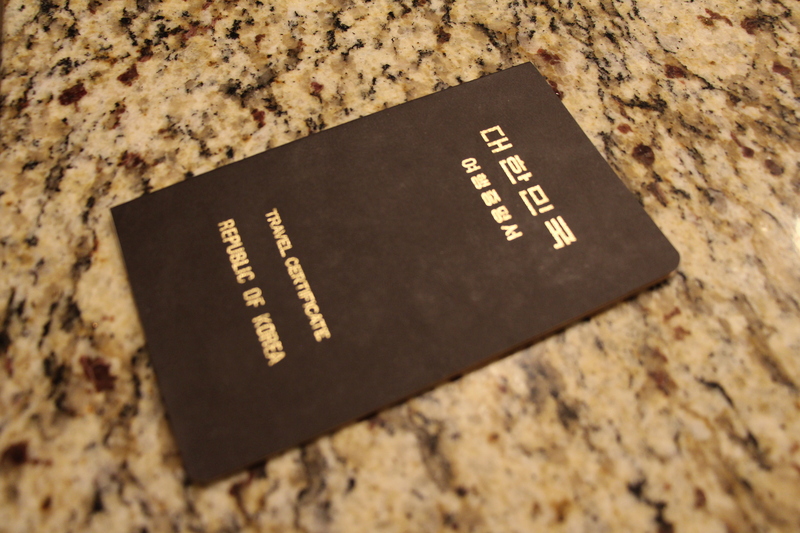 I’ll be sharing more on my search here on My New England Seoul, so stay tuned! 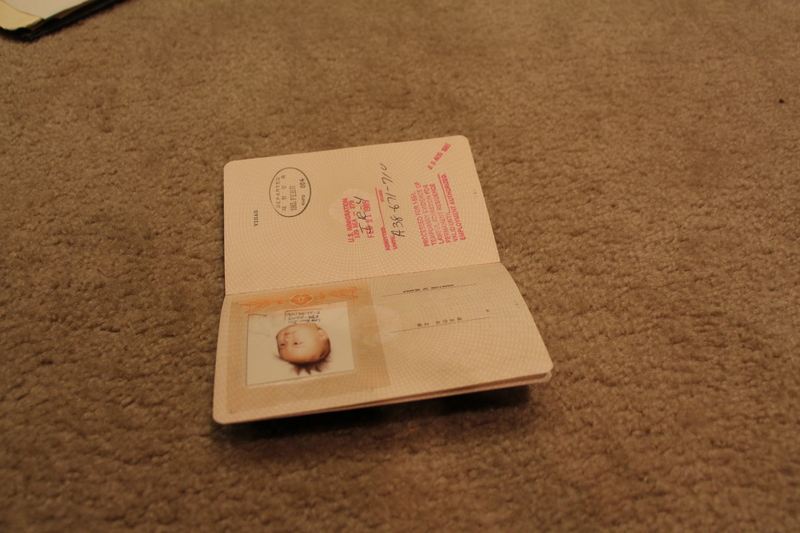 *interesting coincidence– Feb 21st was also the date I departed Korea back in 1985. I actually discovered this coincidence after I had submitted the form. Born in South Korea. Raised in a small town in New England. I’m a wife, mom of 2, Korean adoptee, country girl, tea and coffee enthusiast, animal lover! Read more about me here. Grab a cup of tea and stay a while! It’s a private matter of the heart.